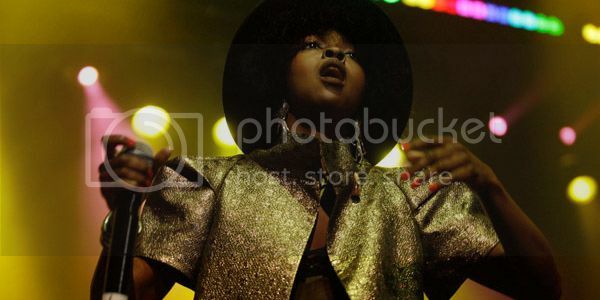 Lauryn Hill has officially ended her professional hiatus with a string of well-received Summer performances. Now the New Jersey native has another reason to celebrate. Repercussions, a leaked song from her studio sessions, has begun to pick up steam on radio securing Hill a spot on the Hot R&B/Hip-Hop Songs chart after a more than 10 year absence. The last time the West Orange, New Jersey, native charted as a lead artist on the tally was back in November 1999, when "Turn Your Lights Down Low," featuring Bob Marley, peaked at No. 49. In 2006, the Method Man track "Say," featuring Hill, charted at No. 66 after 10 weeks on the chart. Hill has not announced any plans for a future album release.